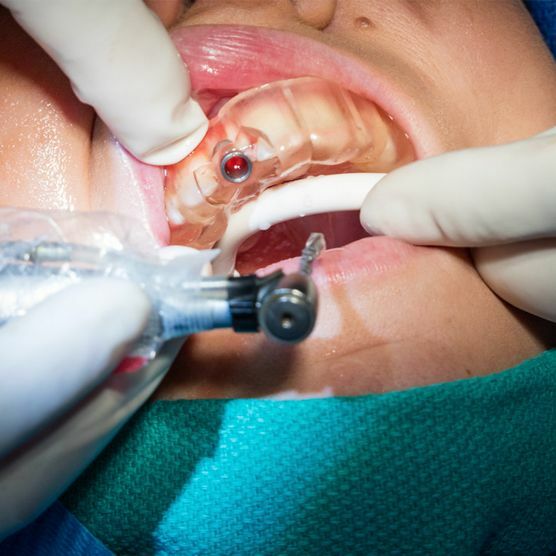 The digitalization of the dental work flow is going at an incredible pace. 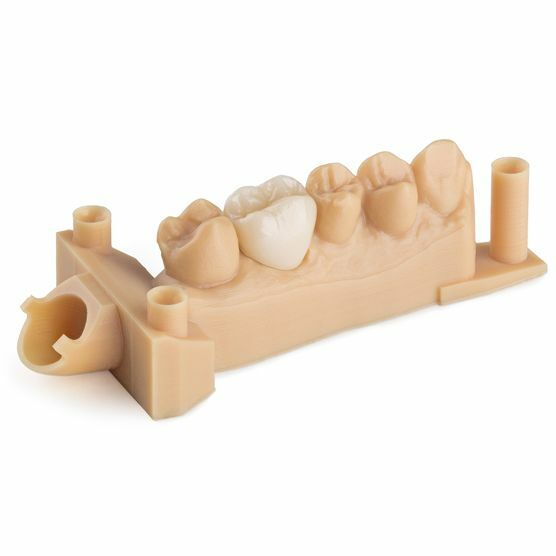 Dental Digital Fabrication tools are affordable and easy to use. MakerPoint premium reseller for 3D printers, Scanners and materials from among others, Formlabs and MoonRay. MakerPoint offers a wide range of products for the dental industry, 3D printers, scanners, materials and software. At MakerPoint we offer a complete solution to apply digital fabrication in your company. 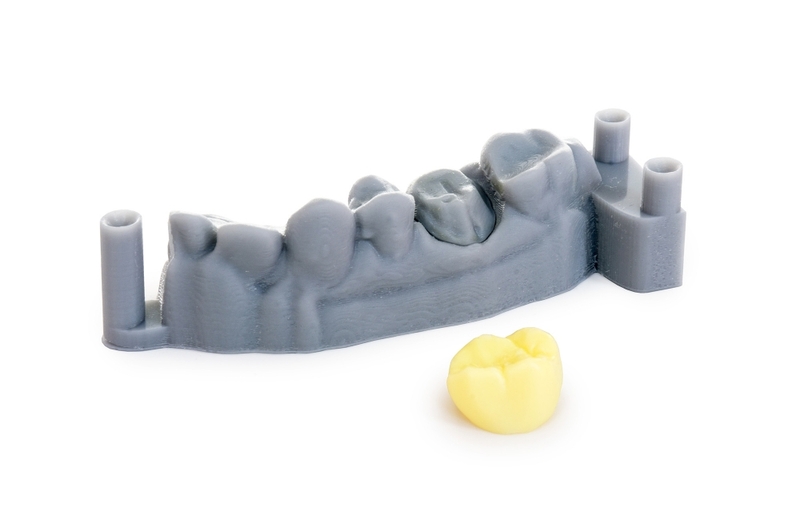 MakerPoint offers two 3D printers that are perfectly suited for the dental industry. The Formlabs Form 2 and the MoonRay S and D 3D printers print at a high quality and use materials that are engineered for dental applications. 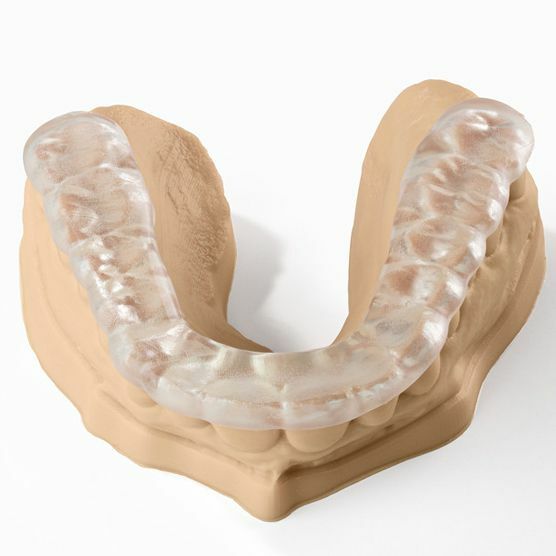 Our 3D printers make high precision 3D printing affordable for dental businesses of all sizes. An incredibly low footprint and cost-effective materials mean fast return on investment and the freedom to scale production as your business grows. The From 2 is the most popular desktop SLA 3D printer on the market today. The 3D printer is easy to use and delivers outstanding results when it comes to print quality and usability. 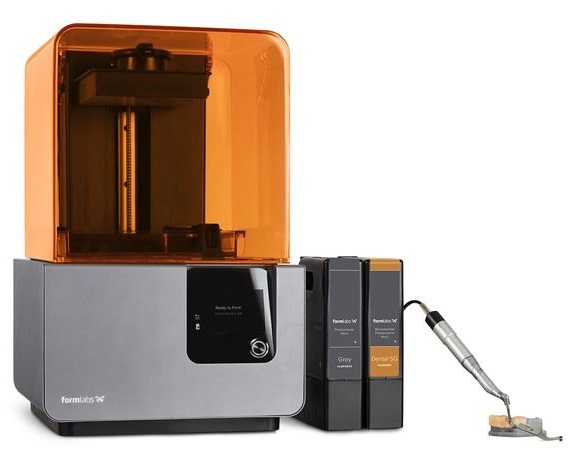 In combination with the specially engineered dental materials Formlabs offers, the Form 2 is an asset to any business. For more information please visit the Formlabs site. Just like the Form 2, the MoonRay 3D printer deliver exceptionally high quality. When it comes to precision they even outperform the Form 2 due to a custom designed DLP curing system. 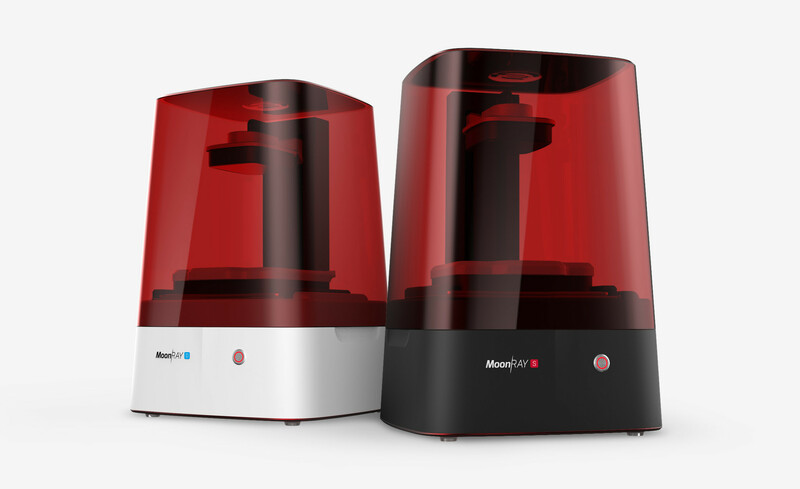 The MoonRay printers work with the dental resins from NextDent, the best dental materials for 3D printing currently available. Why choose Formlabs and MoonRay Dental Solutions? 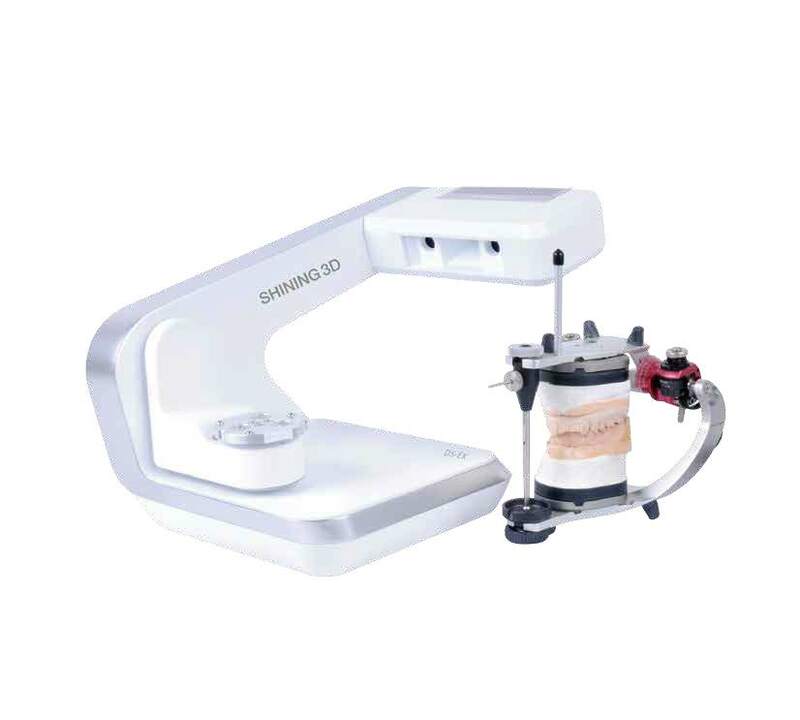 The dental 3D scanners from Shining3D are developed especially for the dental industry. In combination with a 3D printer they give you the freedom to take production and development into your own hands. The scanners come with the right jigs and fixtures to make accurate scans without a hassle. Why choose the dental 3D scanners from Shining3D? 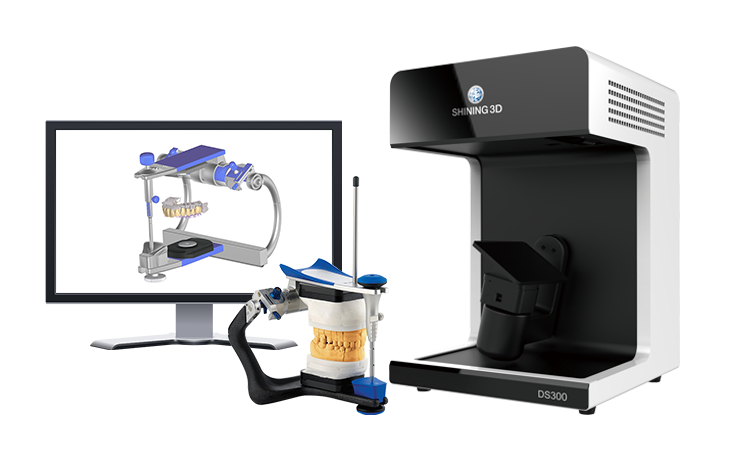 In combination with Shining3D MakerPoint offers ExoCAD software: the complete software solution for digital dentistry. Why do Dental specialist customers choose MakerPoint?